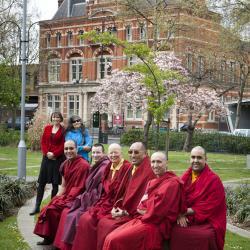 The 2nd UK Kagyu Monlam will begin on the auspicious date of the anniversary of Lord Buddha’s Birth on 10th of June and will finish on 17th of June 2019, the anniversary of Lord Buddha’s Enlightenment and Parinirvana. 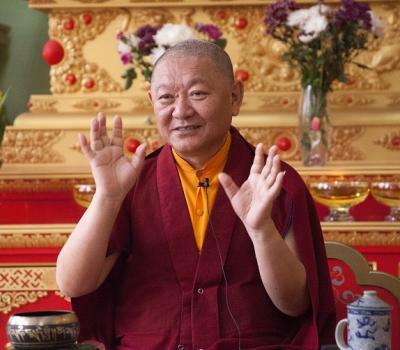 On the evenings of Tuesday the 7th and Wednesday the 8th of May Ringu Tulku Rinpoche will be returning to give precious teachings. 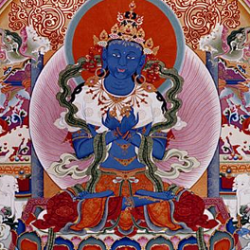 On Tuesday night Rinpoche will teach about The Eight Worldy Dharmas and on Wednesday night the teaching will be on Karma: Cause and Effect. 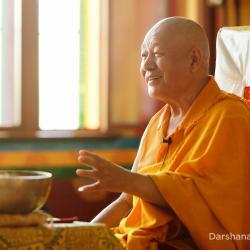 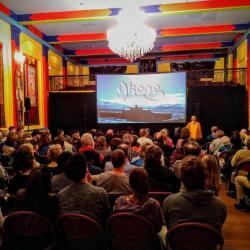 Choje Lama Yeshe Losal Rinpoche, Abbot of Kagyu Samye Ling Monastery, will be returning to KSDL for his annual visit on the weekend of the 5th to the 7th of July. 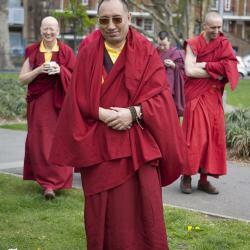 Lama Rinpoche will give teachings and will preside over a Refuge ceremony during the course of the weekend. 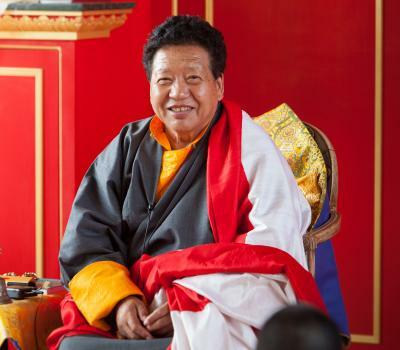 We are delighted to announce that Drupon Khen Rinpoche, Karma Lhabu, will be visiting us once again to give teachings on the 21st and 22nd of September. 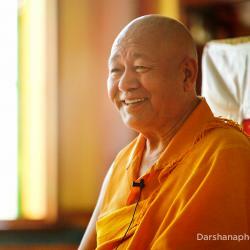 Drupon Rinpoche will give teachings on A Song on Seizing the Kingdom of the Kagyu by Kongtrul Rinpoche. 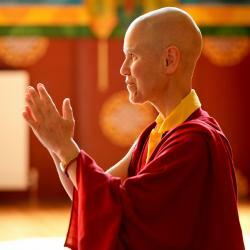 Anyone is welcome to attend this weekend, whether Buddhist or not. 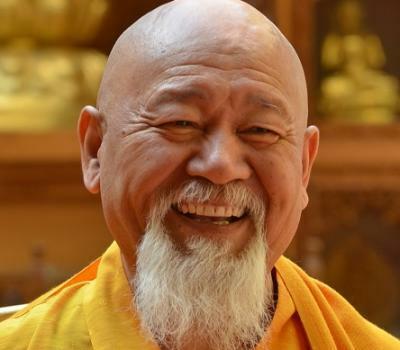 At the beginning of 2015, in honour of our Founder Choje Akong Tulku Rinpoche, we decided to offer our Dharma courses without a suggested course fee, on a donation basis. 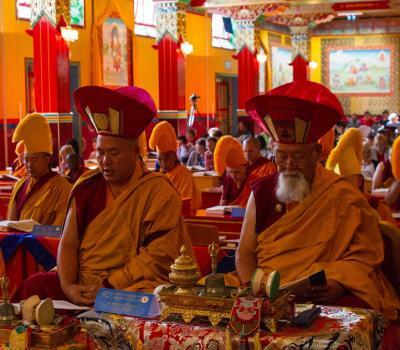 We do this with the motivation to make the precious teachings of the Dharma accessible to everyone, and no-one will be excluded due to lack of funds. 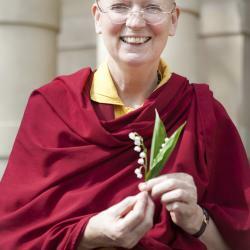 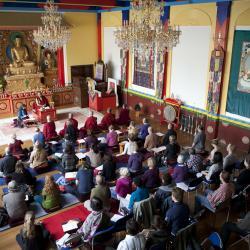 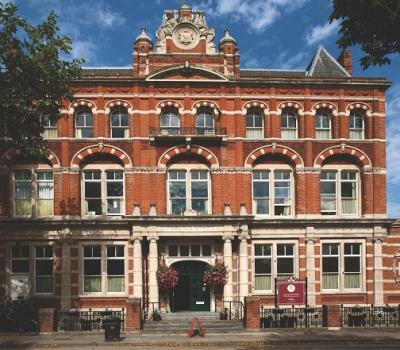 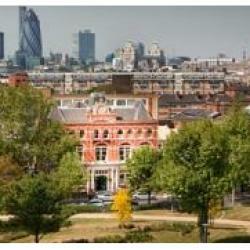 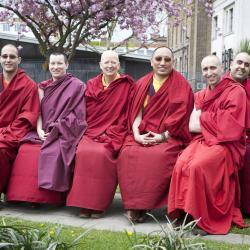 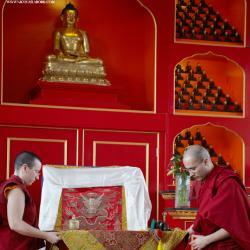 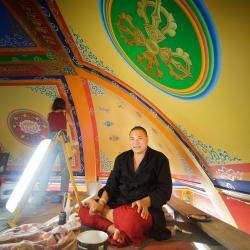 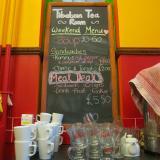 We are a Buddhist community in the heart of London, affiliated to Kagyu Samye Ling Monastery in Scotland. 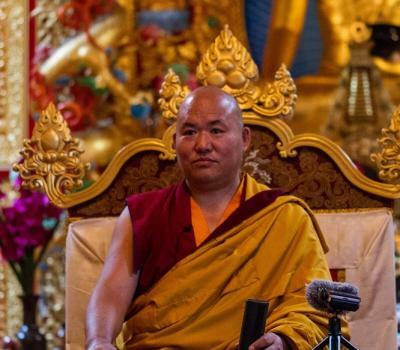 We are under the direct guidance of Choje Akong Tulku Rinpoche's brother the Venerable Lama Yeshe Losal Rinpoche and our resident teacher Lama Gelongma Zangmo. 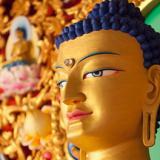 • To make the teachings of Buddhism accessible to all. 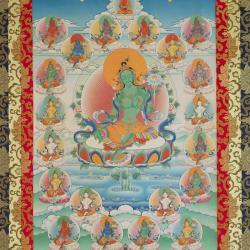 • To foster the growth of wisdom and compassion. 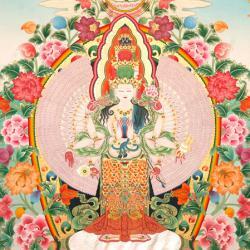 • To benefit the wider community. 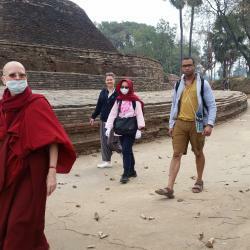 • To promote interfaith dialogue and understanding.